During the last G7 summit dedicated to culture, Quanta System, a subsidiary of El.En. 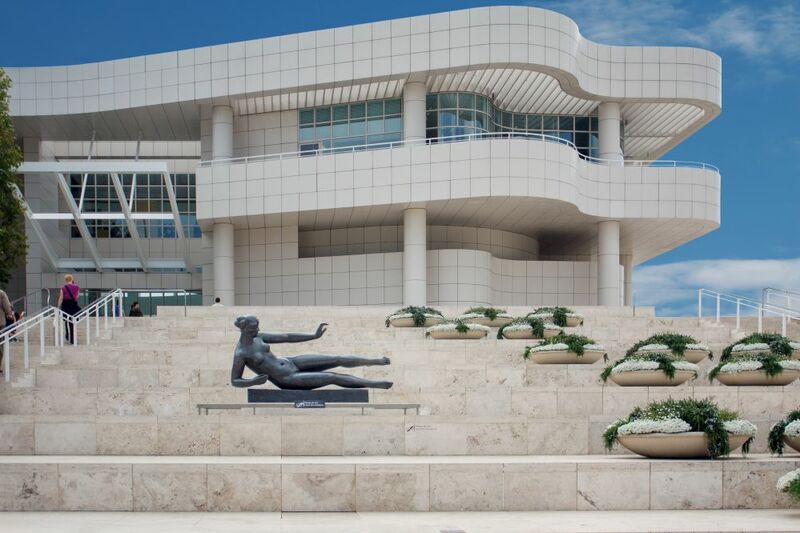 Group announced the donation of a laser system to the J. Paul Getty Museum in Los Angeles. The laser device, a Thunder Compact will be used for the restoration of the museum collections. This contribution has been made in memory of the Syrian archeologist Khaled Asaad, murdered by Isis in Palmira in 2015. The sculptures, painting and objects of decorative arts housed in the Getty Museum in Los Angeles will be brought to a new life with the help of the Italian laser technology. The Italian company Quanta System and the Light for Art division of El.En. Group will donate the Thunder Compact laser for conservation to the museum directed by Timothy Potts. This donation has been made in memory of Khaled Asaad, the Syrian archaeologist brutally murdered in Palmira by the Islamic State's militants for his refusal to disclose the hideout of some important findings of the Roman age. This supreme sacrifice, made in May 2015, prompted Dario Franceschini, the Italian Minister of Cultural Heritage, to declare: “The international community has to respond”. “We’ve heeded Minister Franceschini's call and we have therefore decided to propose this donation to the Paul Getty Museum’s board. I'm happy and proud to bring the excellence of Italy abroad and to help bring to life these priceless and ancient artworks. As with our previous donations, our aim is to make a significant contribution towards the preservation of the world heritage. Culture is an important asset for the future generations, and we have a duty to protect it and keep it in a good state of preservation. The use of this Italian made technology, capable of very high accuracy while still preserving the artifact and its surfaces, will improve the work of a team of experts devoted to the restoration of artworks of the greatest importance. Timothy Potts, the director of the museum and Susanne Gänsicke, Senior Conservator of Antiquities, declared: "the donation of the laser in honour of Khaled Asaad is an extremely touching and symbolic gesture, helpful for the museum. It's an honour for the Getty and its collaborators." The Jean Paul Getty Museum collection is housed in 4 pavilions: north, south, east and west. The permanent exhibition includes works from the Middle Ages until nowadays of both European and North-American art like the masterpieces by world famous painters such as Tiziano, Canaletto, Van Gogh, Cezanne, Rembrandt and Renoir. In addition to the paintings, the Getty museum exhibits sculptures and pieces of decorative art. One of the most famous objects of the collection is the bronze statue of Venus and Cupid, sculpted in 1550 by the Italian sculptor Jacopo Sansovino. The laser Thunder Compact will serve the conservation of art works without affecting their integrity, but enhancing their beauty.